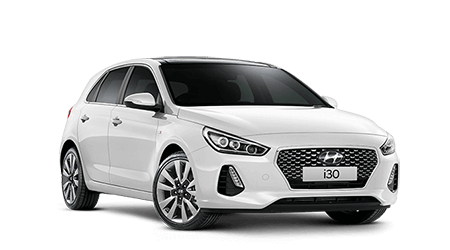 Zupps Aspley Hyundai – 30 years in Aspley! Zupps Aspley Hyundai has been part of the Aspley automotive landscape for decades. During that time, we’ve learnt a thing or two about selling new Hyundais and used cars. Our satisfied customers continue to return to us for the genuine Zupps service they know they can count on. We are your best choice when it comes to buying your new Hyundai, but what makes us so special? Where do we begin! 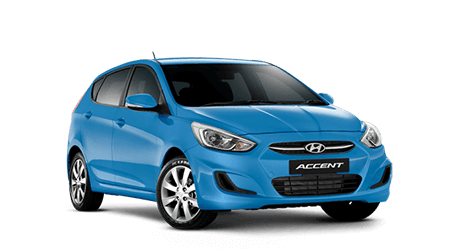 We are the most recent winners of the prestigious Hyundai award for Best Sales Customer Service in Queensland. We boast a state of the art service centre where all of your capped price servicing will take place. A beautiful dealership showroom and dedicated delivery bay, pick up your brand new Hyundai in style! 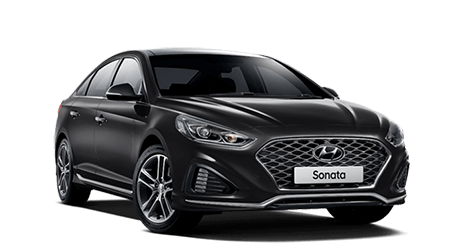 Our Aspley showroom has all of the latest models from Hyundai and the expert advice you need to make the right choice. We can assist you with Financing your new vehicle to ensure you get the right finance package that suits your needs. Don't forget we have a Service Department with fully qualified Technicians to keep your Hyundai running like new. Book a Service today! Come in and talk to our friendly staff at our Aspley showroom, or search our range of new and used cars using our simple online search tool.